Starter Pack – over 100+ assets for your projects (shape elements, montage transitions, Motion Cafe UI HUD, animation presets and flat icons). Slides – Beginner Collection – automatic slideshow creation. No, seriously. You’ll get a perfect slideshow in 3 minutes. My Pack – organize your assets for future use. It creates small previews and lets you import your .aep files on demand. Copy Ease – a missing feature of After Effects. Shift+C to copy, Shift+V to paste. No windows. Only shortcuts. Quick Folders – a fast way to access your projects, render files, scripts, and plug-ins. 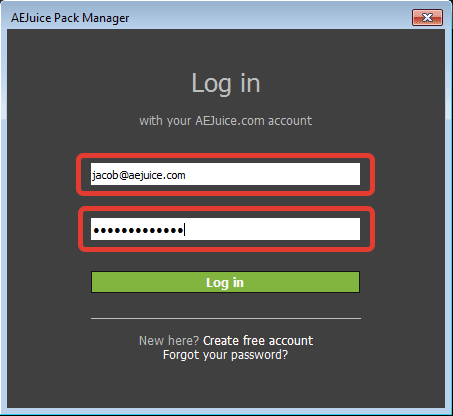 We packed all the goodies in one installer and you can download or update AEJuice Pack Manager plugin here. You can use ALL free in BOTH PERSONAL and COMMERCIAL projects. Close After Effects before installing the plug-in. 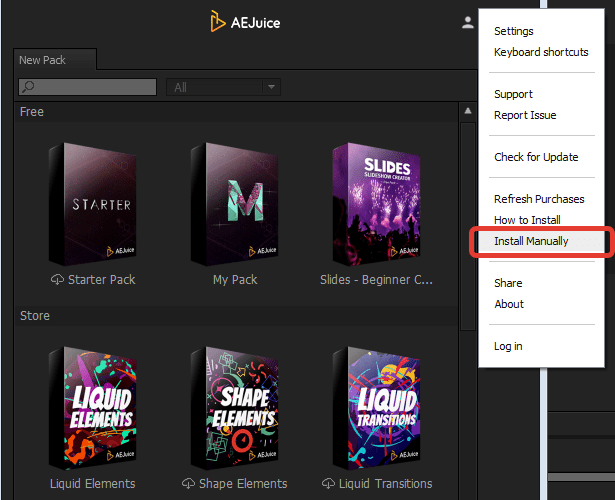 AEJuice offers the Pack Manager plug-in for After Effects with 100+ free presets, elements and transitions combined into the Starter Pack. 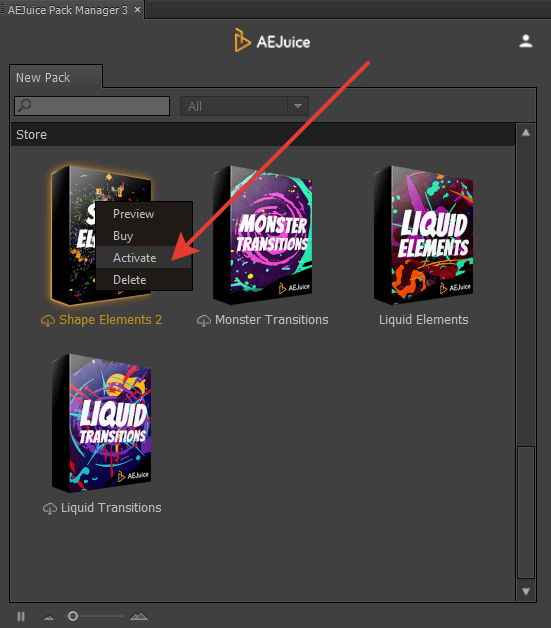 AEJuice also offers a variety of paid packs in different categories: elements, transitions, slideshows etc. You can quickly preview and import animations to your projects. Check out our best selling project: Motion Design Bundle, Liquid Elements, Shape Elements, Liquid Transitions. My Pack – is a pack where you can store your own composition. 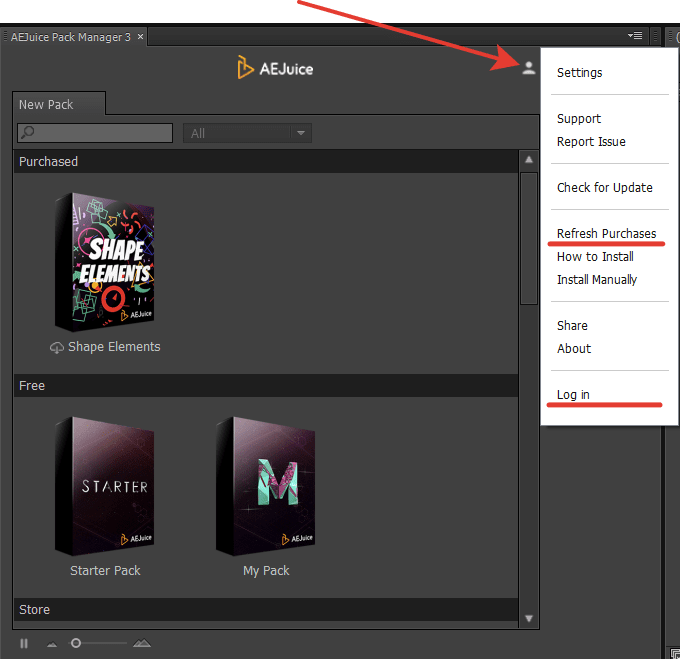 My Pack will create previews and save active compositions for future use. 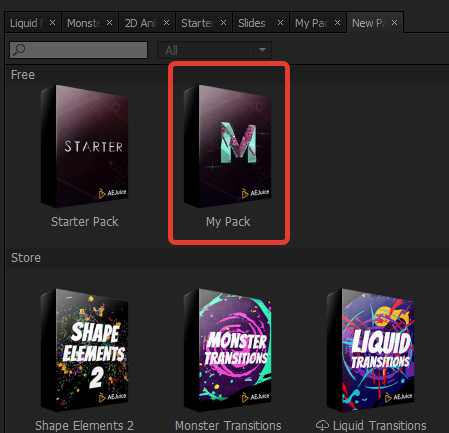 My Pack is 100% free and you can add as many compositions as you like. If you don’t receive the reset email, check the spam folder of your inbox. Search every email account you use for the word “AEJuice” to find any emails we’ve sent you. If you still can’t locate your AEJuice login details, please send us additional information to help us find your Paid account. Search every email account you use for the word “AEJuice” to find any emails we’ve sent you. If you no longer have access to the email address you signed up with and you don’t remember your password, you will need to create a new account with your new email address. No worries! 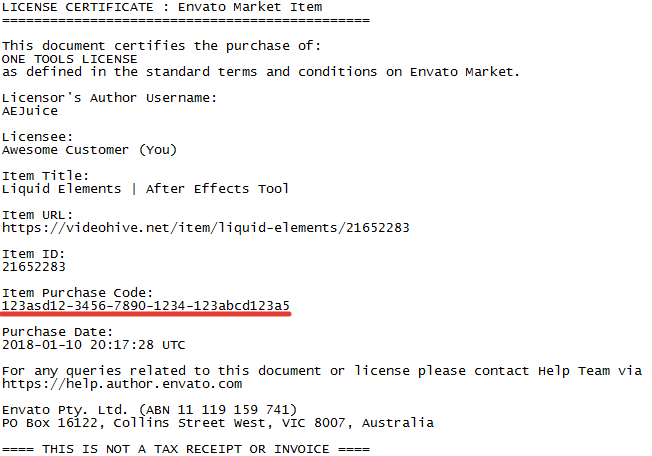 Send us your new email at support@aejuice.com from the existing email you registered with. Use the subject line “Change my email address”.